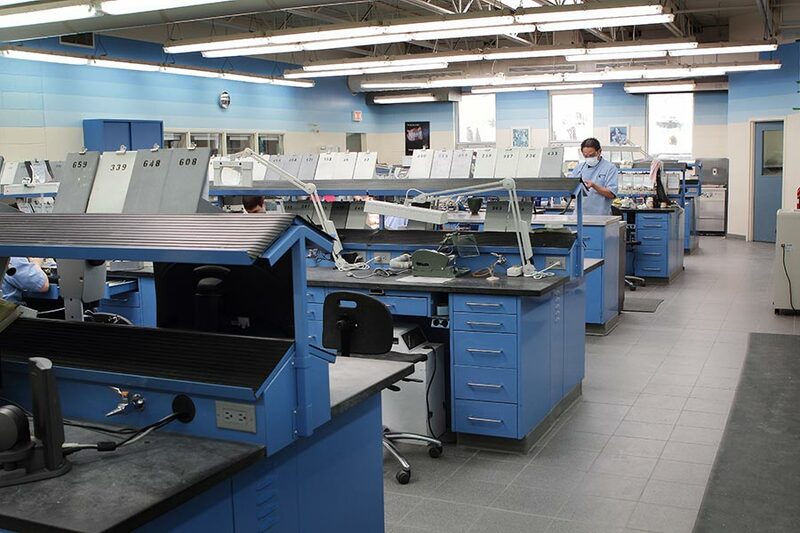 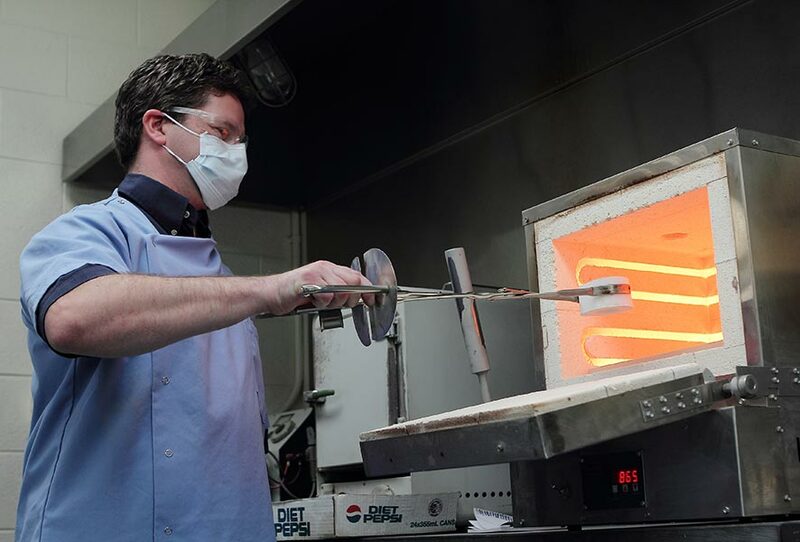 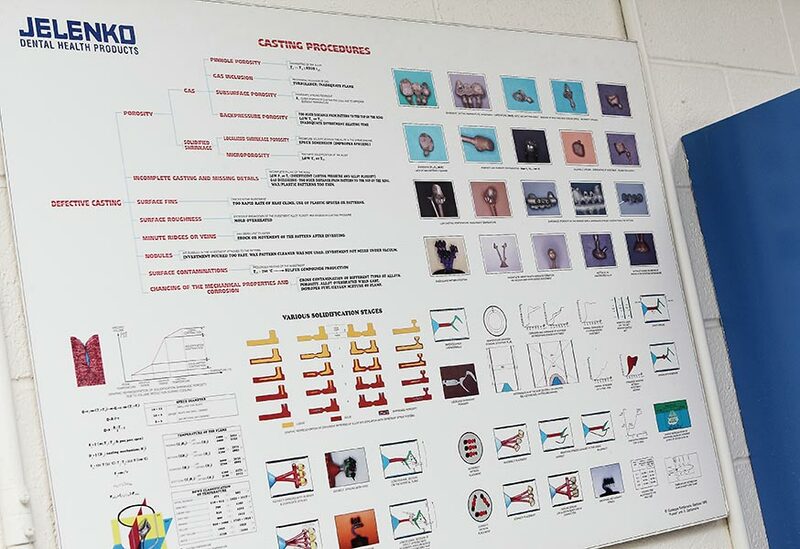 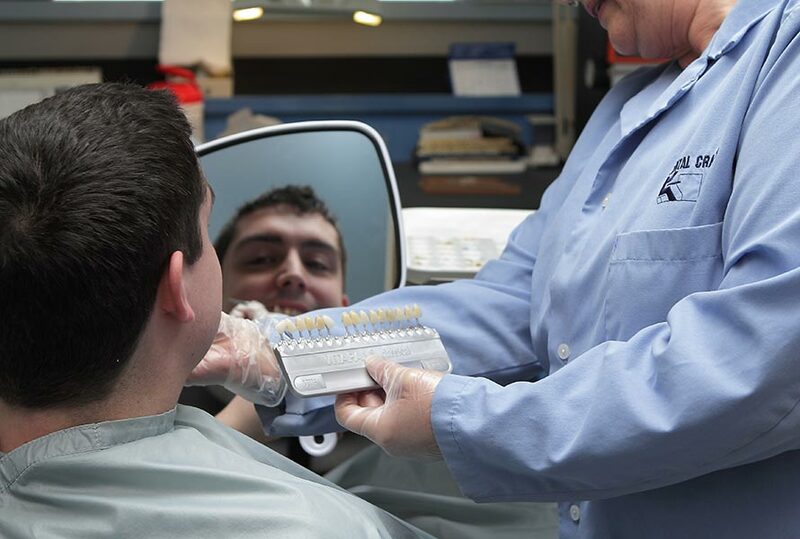 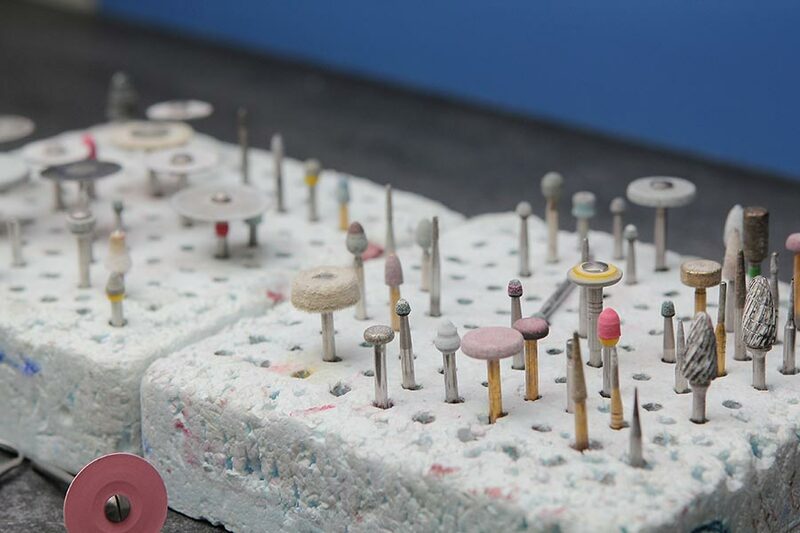 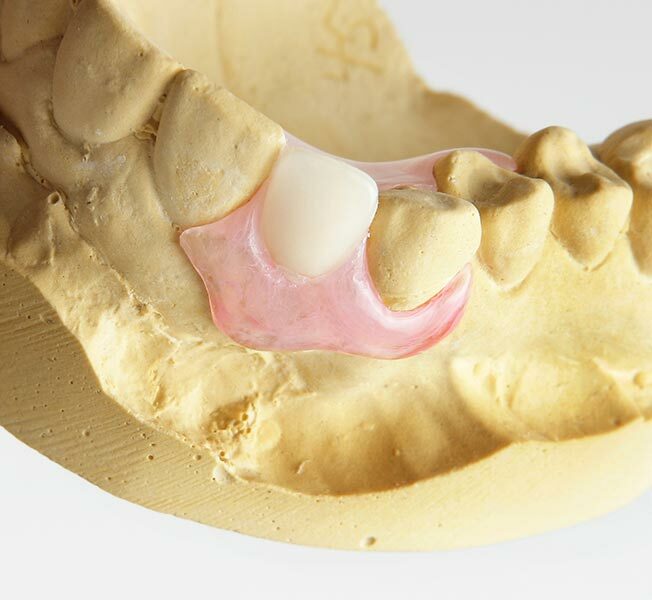 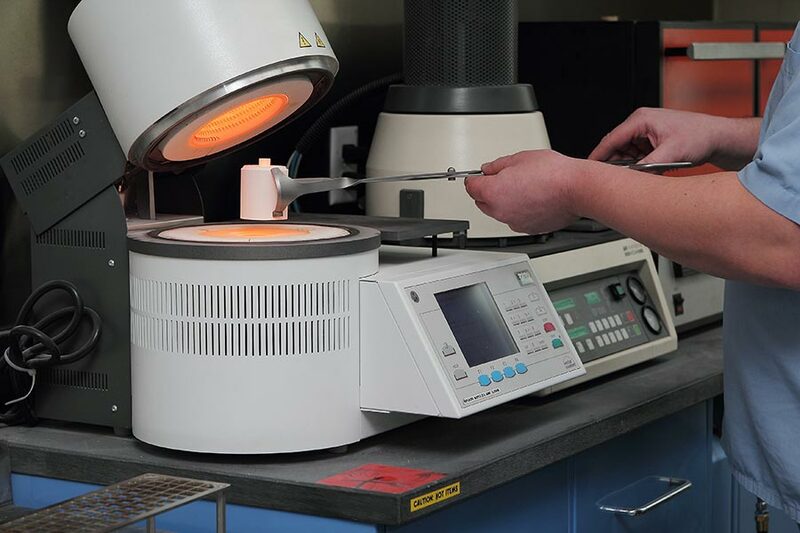 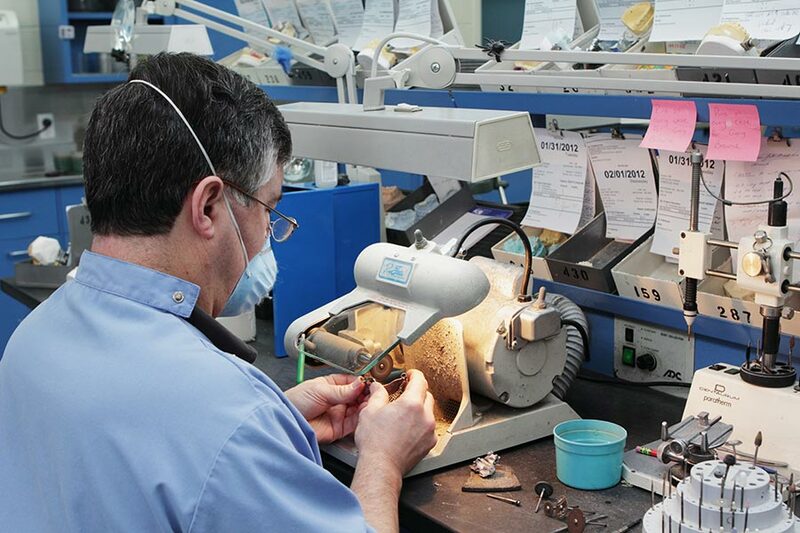 As one of the largest dental laboratories in Atlantic Canada, we are proud to offer a full spectrum of technical products and crafting solutions for our industry. 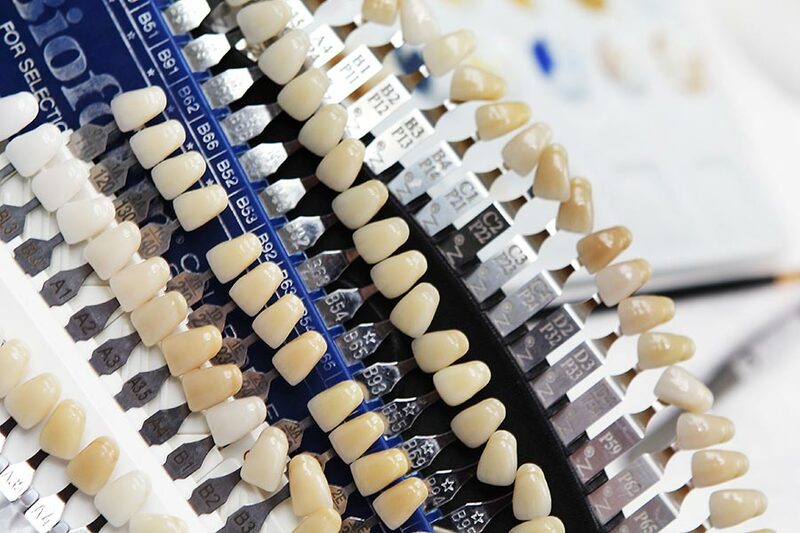 Please click on any of the photos below to take a look at the various stations and offerings that Dental Crafts are proud to feature. 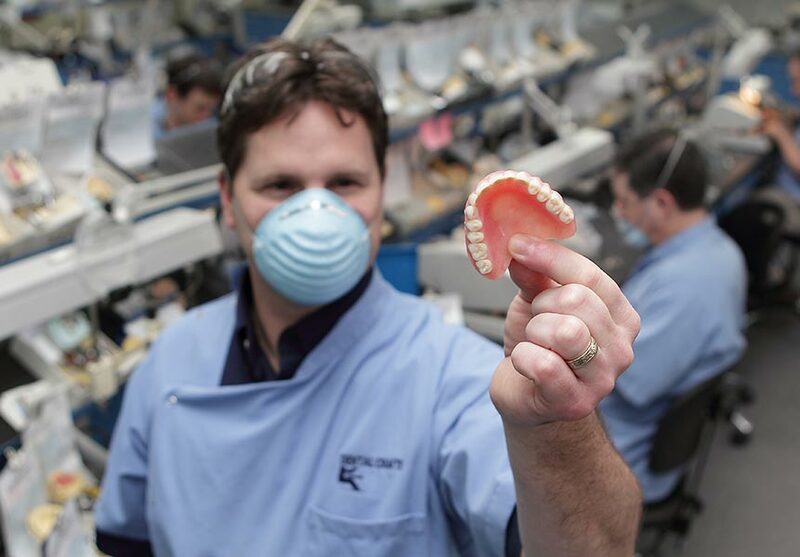 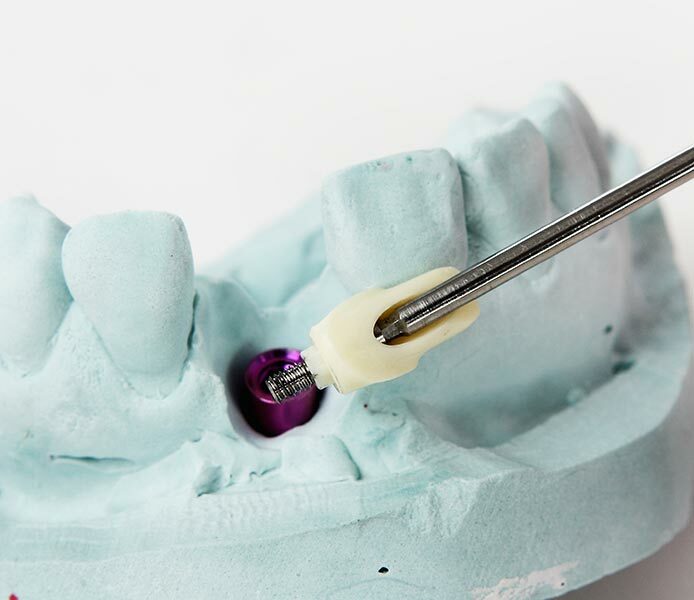 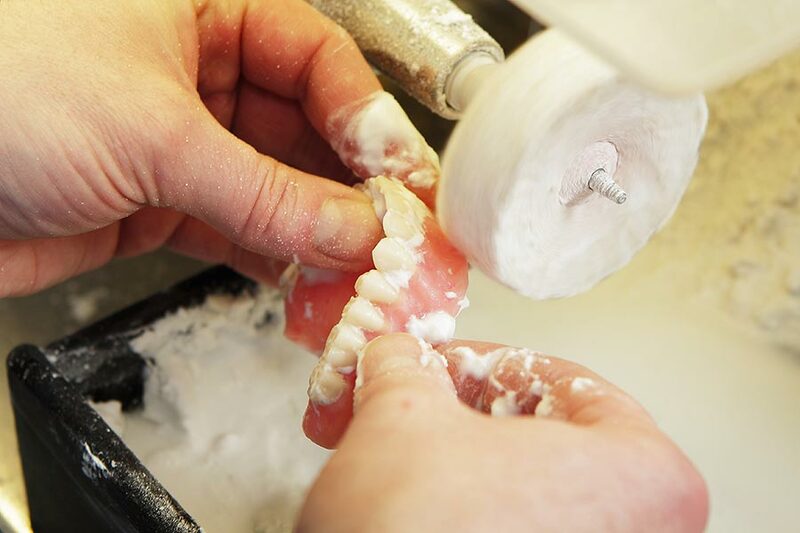 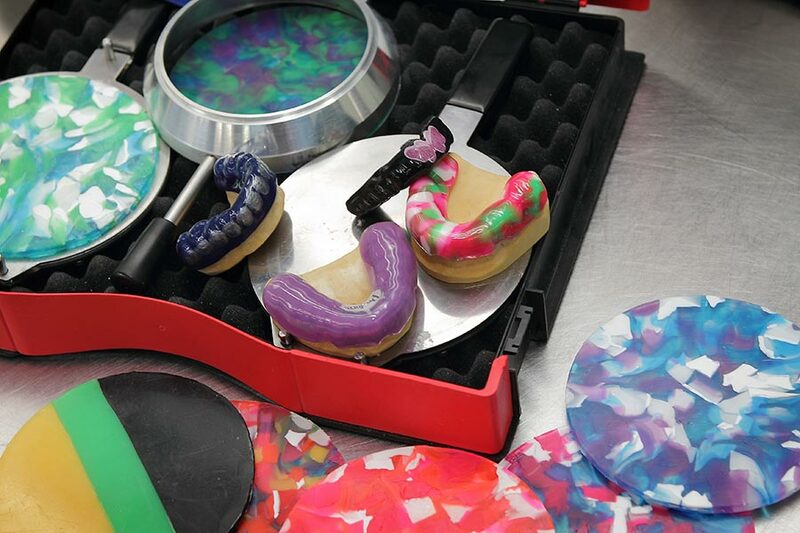 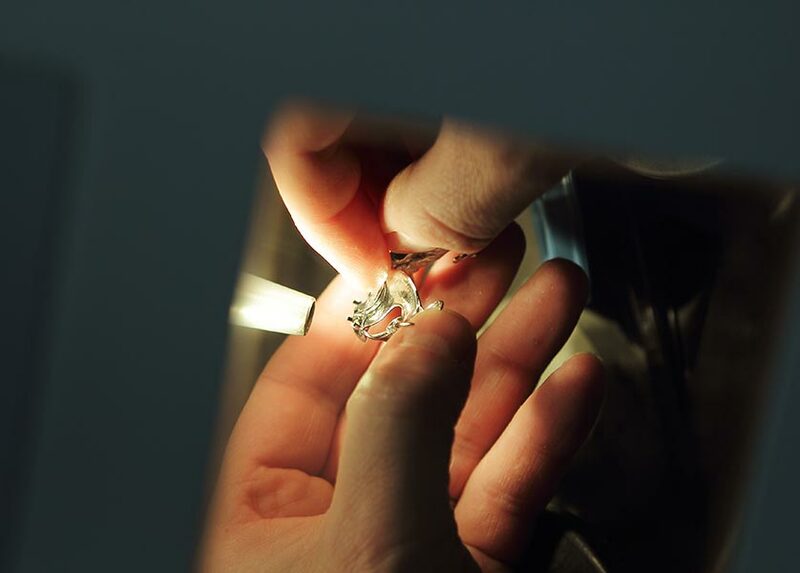 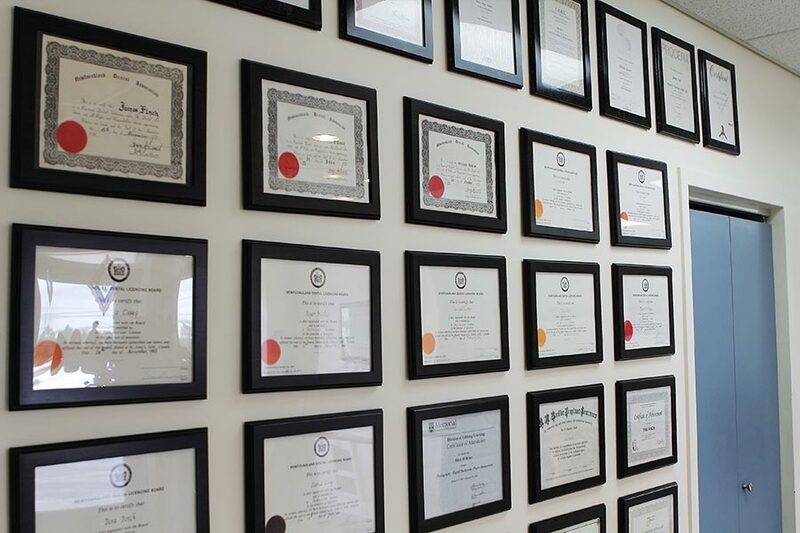 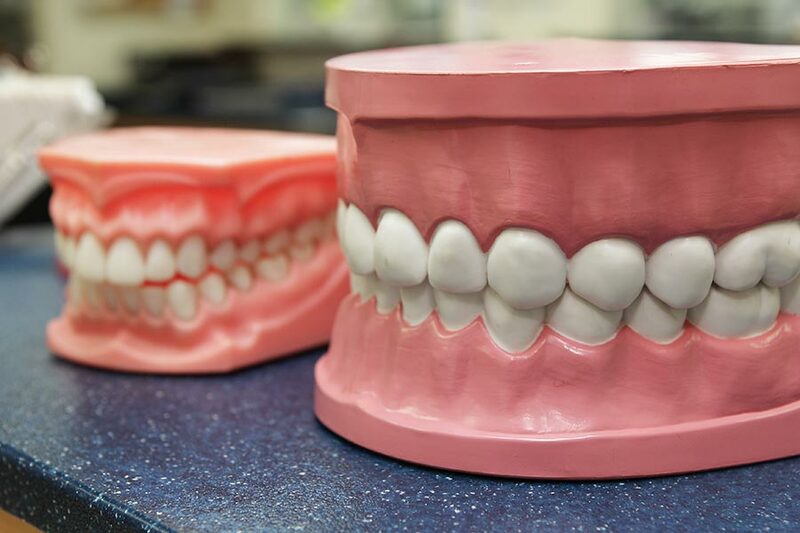 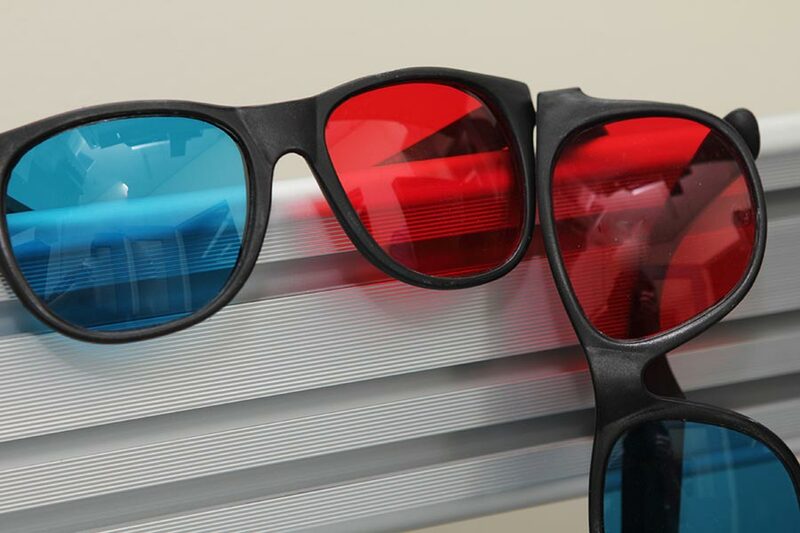 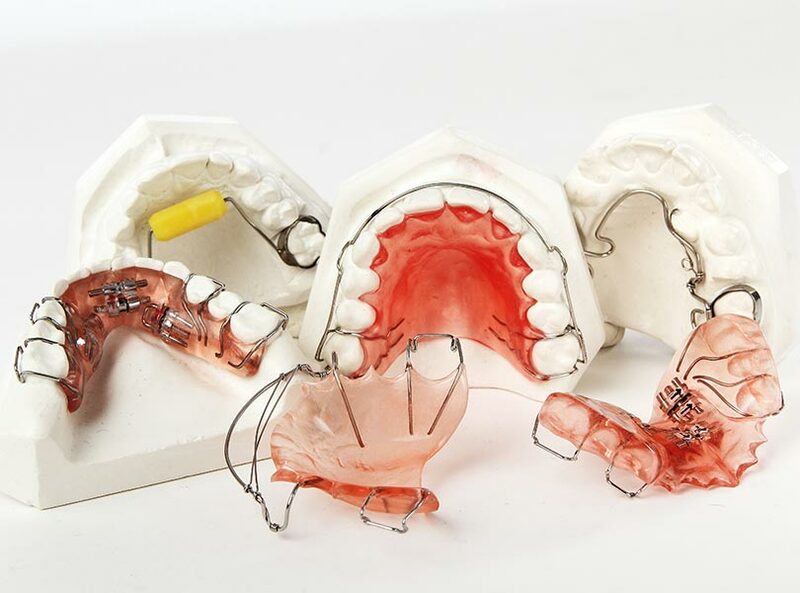 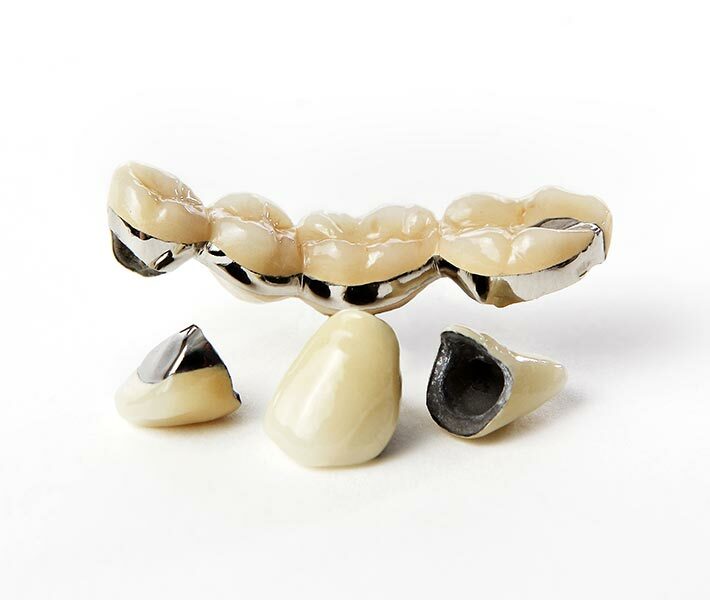 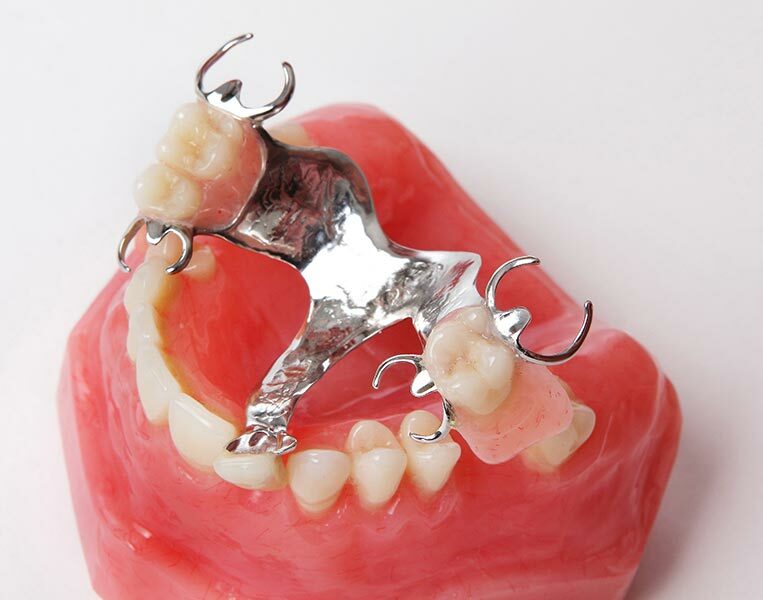 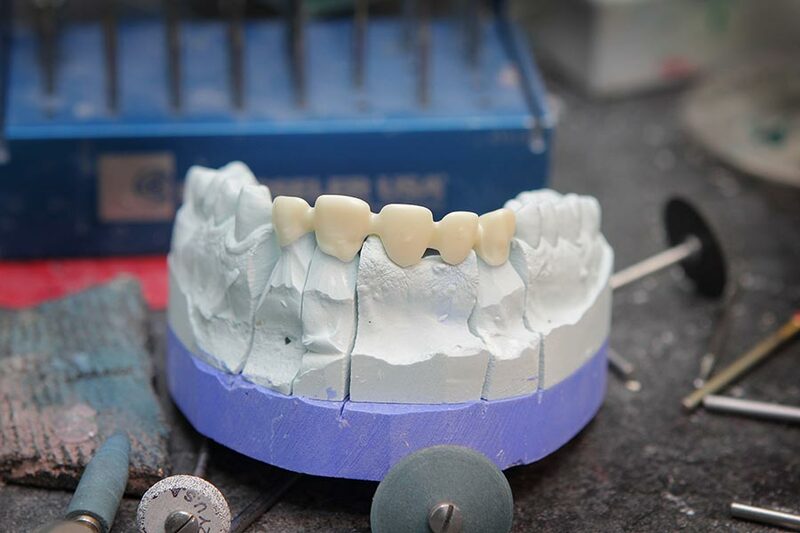 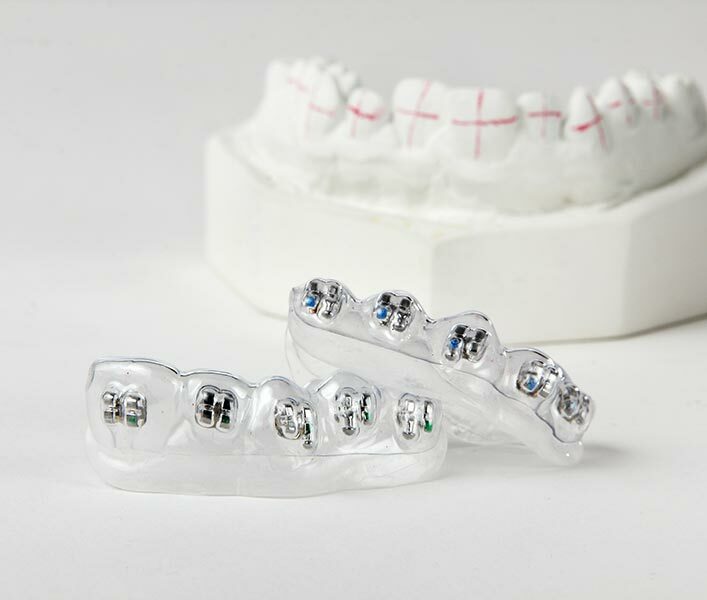 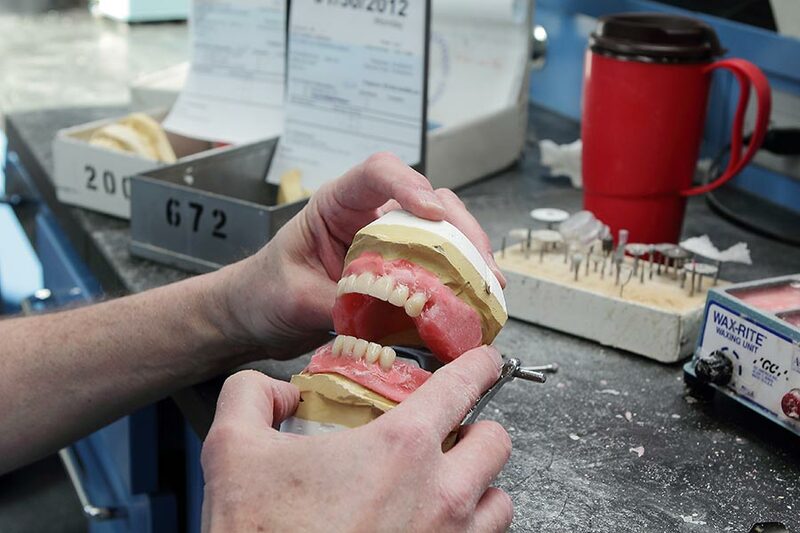 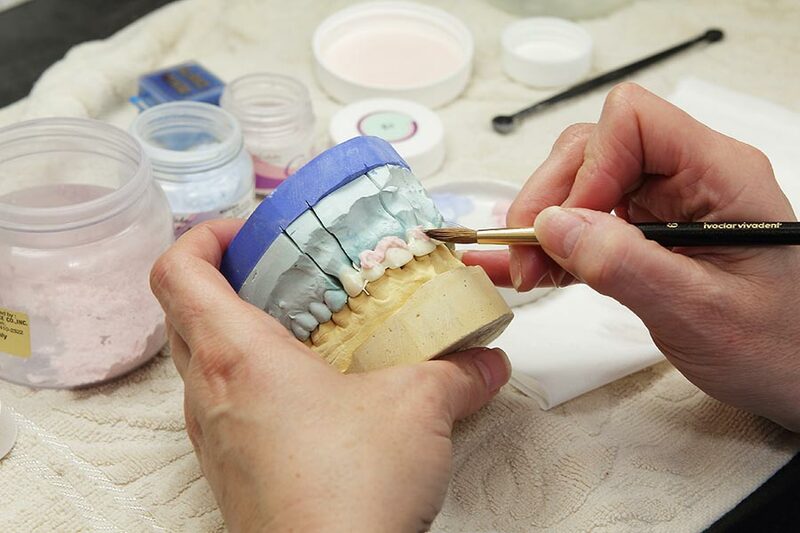 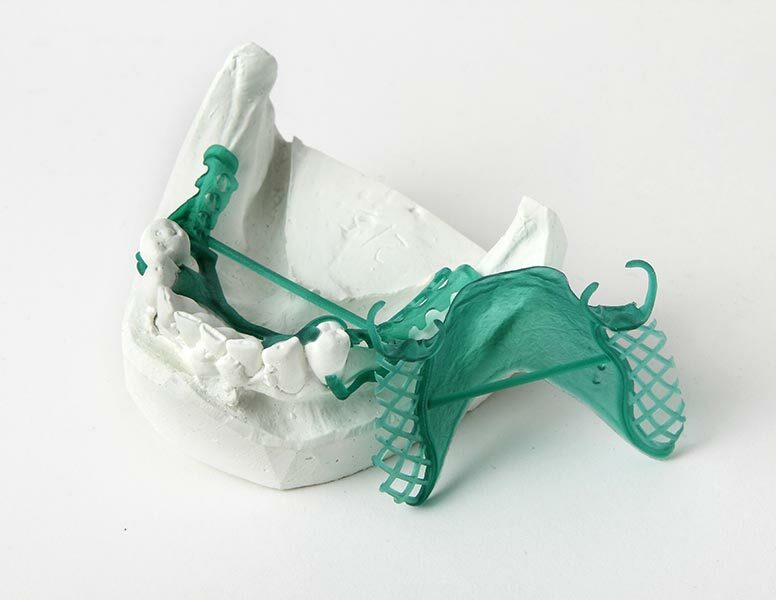 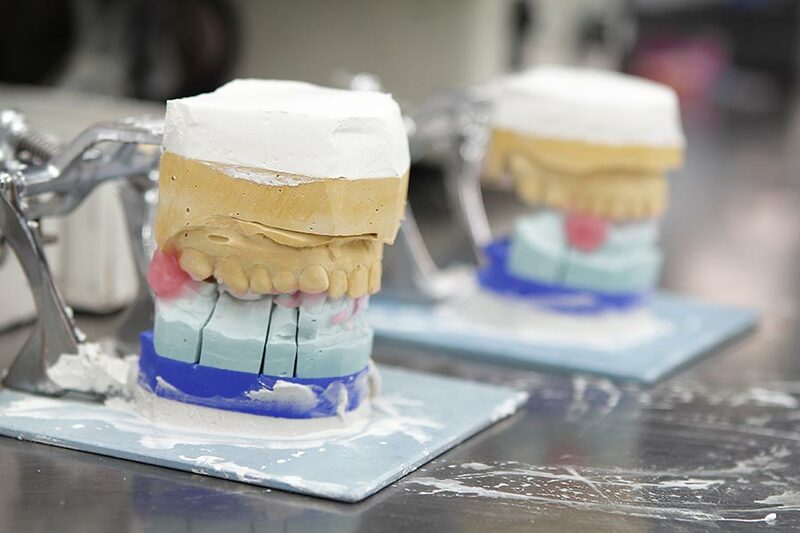 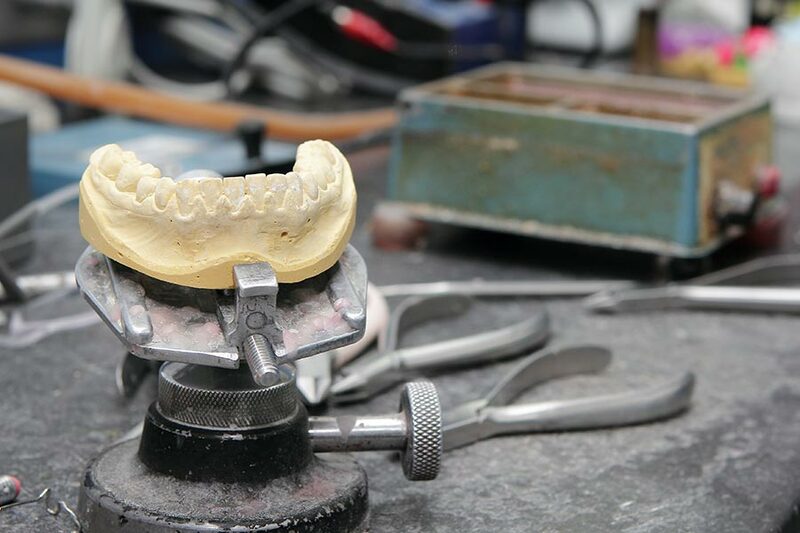 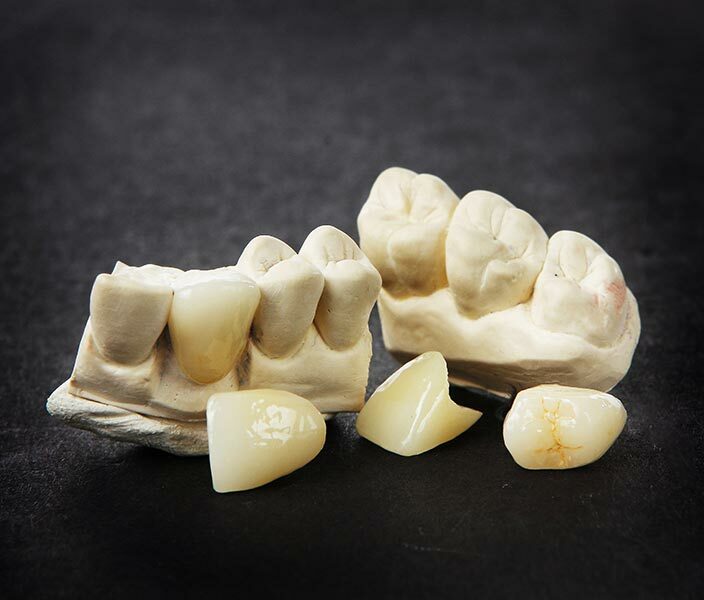 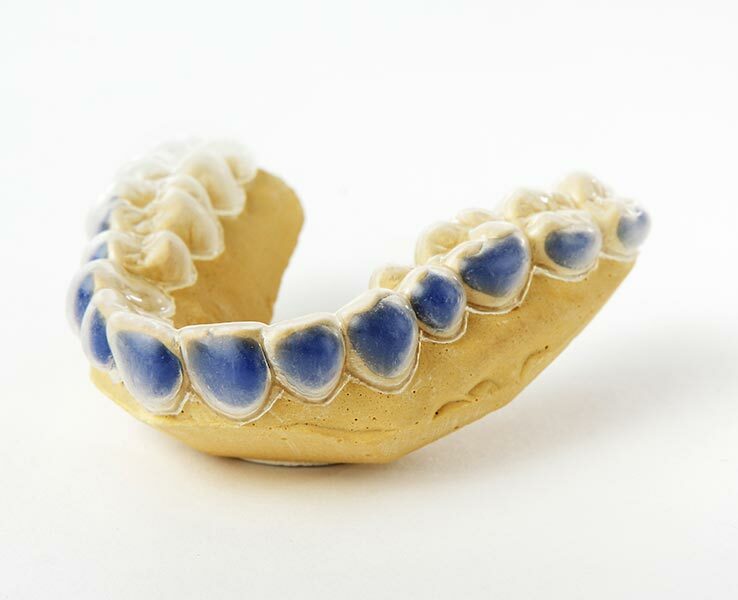 We take great pride in our facility, our team, and in the beauty of our dental crafts.